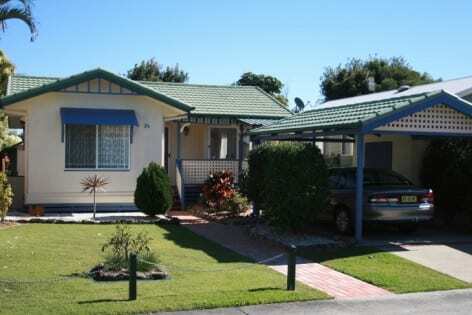 Bilambil Creek Residential Village has been established for the Over 50’s who prefer to live in a secure, peaceful and relaxing environment. 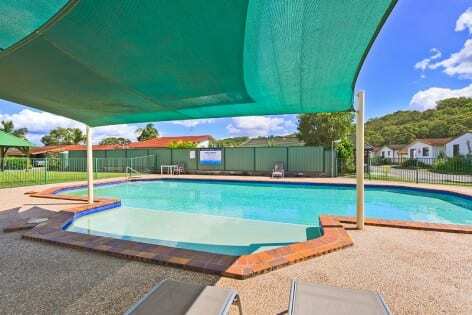 Your 4-legged companion is very welcome at the village which is just a 15 minute drive through scenic countryside from the Coolangatta/ Tweed shopping complexes, restaurants and clubs. 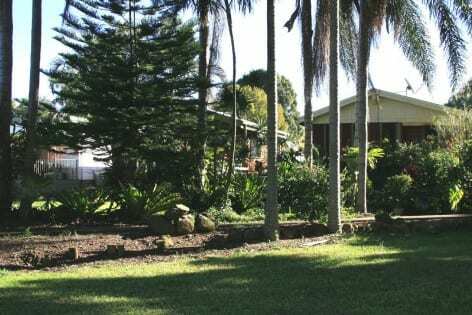 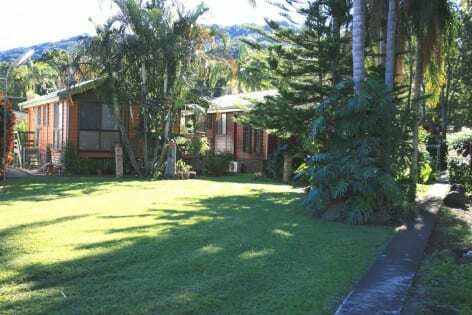 Situated in the heart of the beautiful Tweed Valley on the banks of the Bilambil Creek and nestled between the rolling hills of the Pacific Ocean to the east and the sub-tropical rainforests to the west. 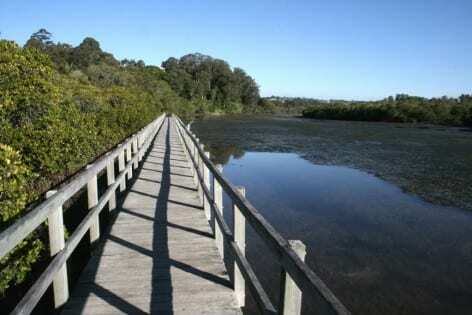 Cobaki Broadwater Village is set in 110 acres with its own lake stocked with fish and home to black swans and many other varieties of bird life. 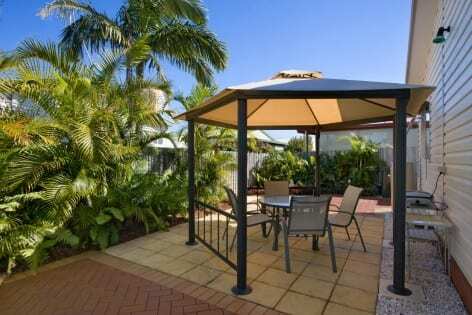 The landscaped gardens offer a tranquil lifestyle in a village community environment. 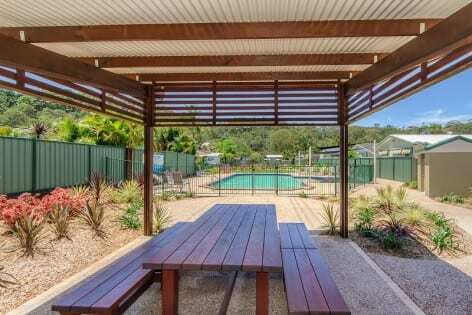 The village is perfect for the over 50’s who prefer to live in a secure, peaceful and relaxing environment and is positioned less than 10 minutes from the centre of Tweed Heads/ Coolangatta. 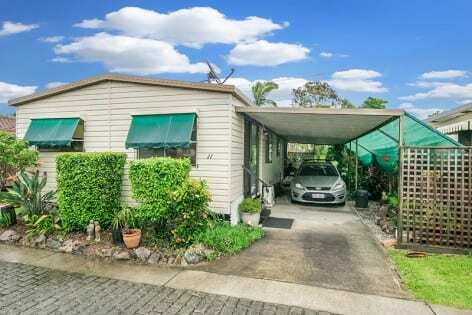 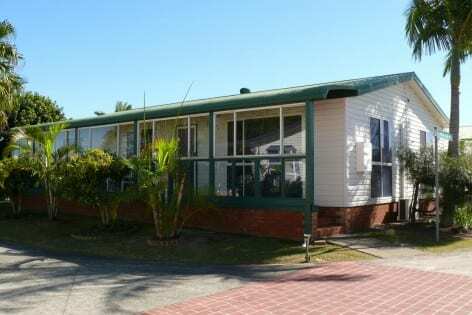 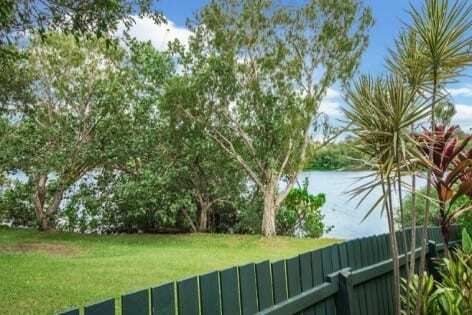 Noble Lakeside Park is a prestigious resort located on the southern banks of the tranquil Noble Lake, just a 10 minute drive south of Tweed Heads and just a ten minute stroll to Kingscliff Beach. 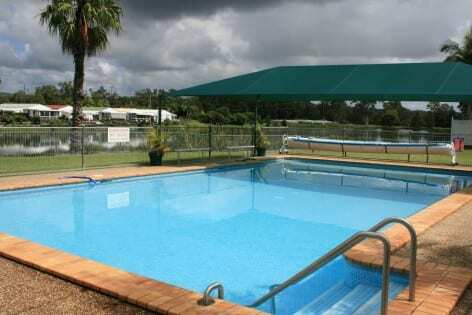 The pet friendly resort spans over 25 acres and its amenities include swimming pools, a fully licensed Lakeside Club House/ Community Centre, landscaped gardens, bowls green, sports centre, arts & crafts centre with workshop, storage facilities and a tennis court. 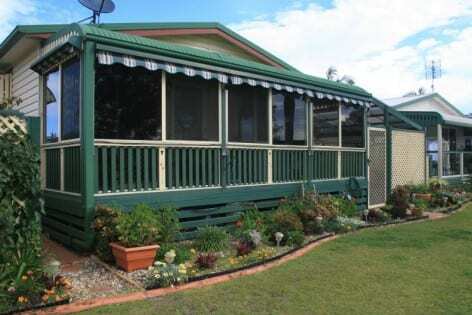 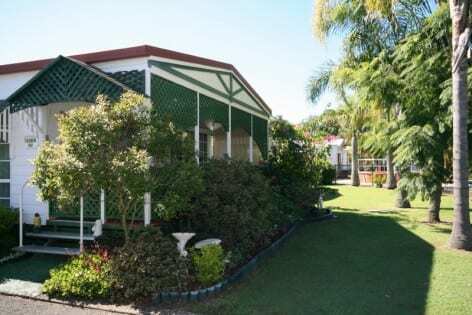 The over 50’sPalm Lake Resort – Banora is renowned for spacious, comfortable and affordable luxury homes in a secure and peaceful environment. 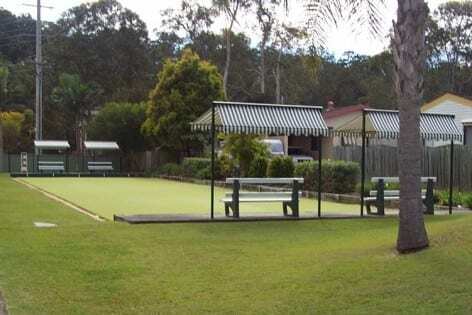 Situated at a prestigious location close to shopping centres and sports clubs which include some of Australia’s top bowling and golf venues. 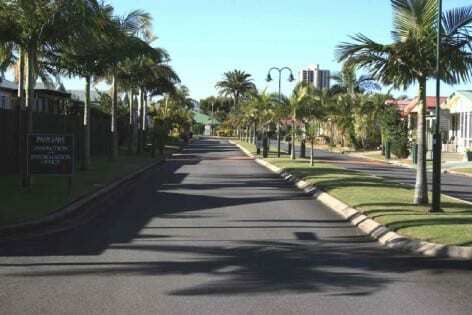 Many of the homes have been individually designed and have private, fenced and landscaped gardens. 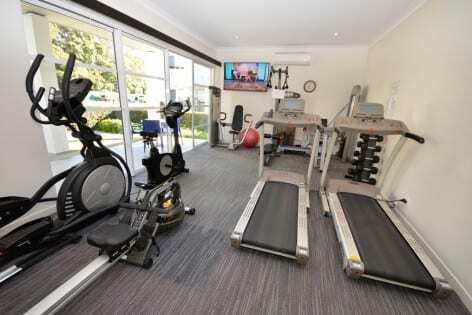 The resort amenities include swimming pool, spa, indoor & outdoor bowls, croquet, snooker/pool & billiard tables, massage therapist, library and community hall making it an ideal living environment. 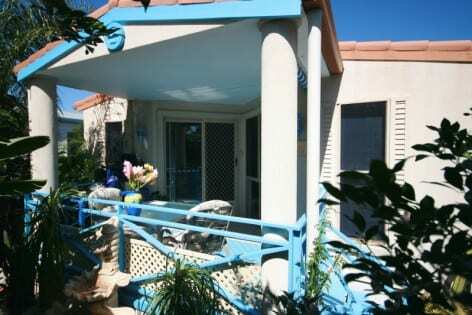 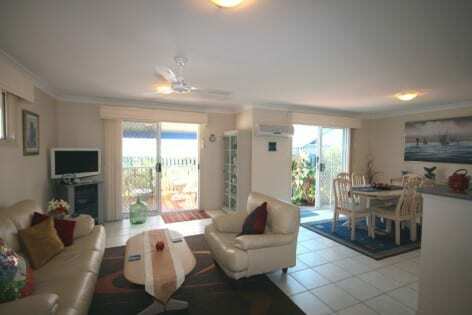 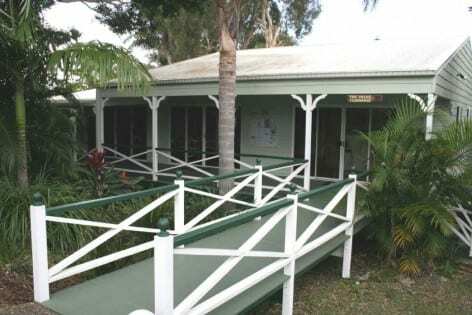 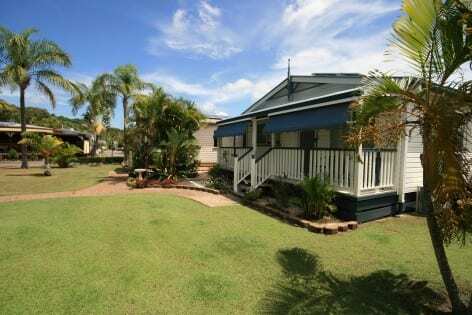 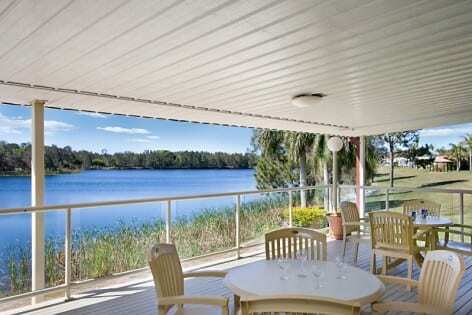 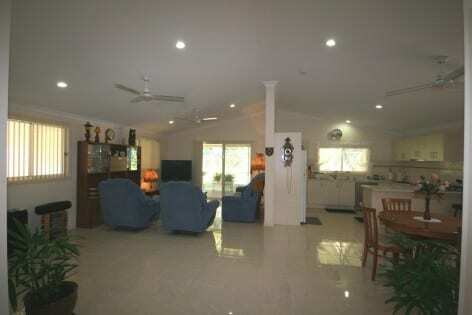 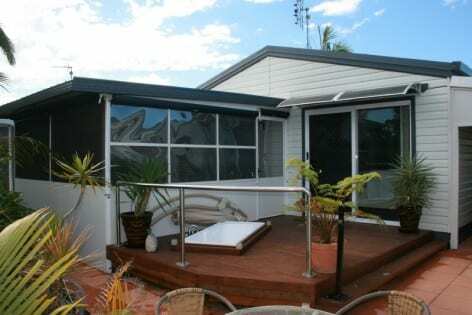 Palm Lake Resort – Tweed River is located on the waterfront at beautiful Barneys Point. 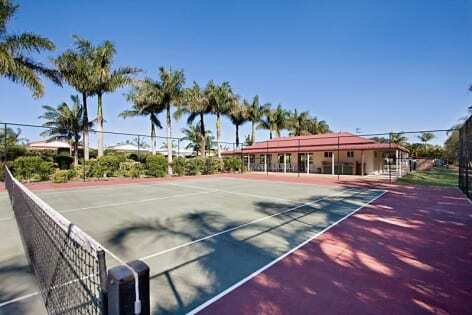 This superb gated community offers the very finest of all amenities. 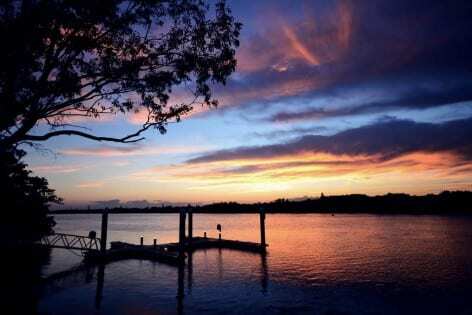 Take guests for a stroll along the riverfront boardwalk, an excellent vantage point to admire the marina. 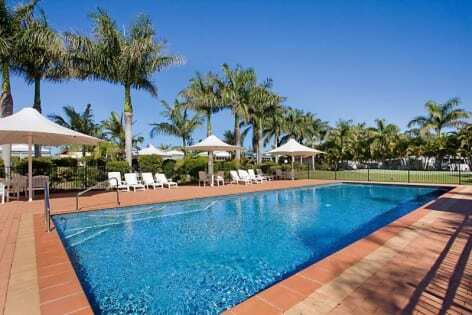 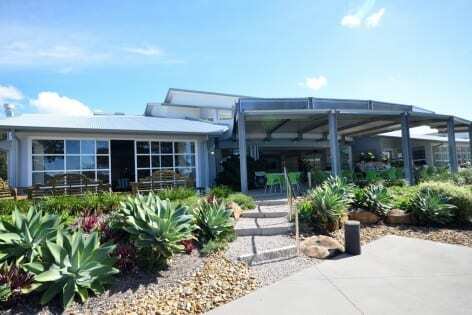 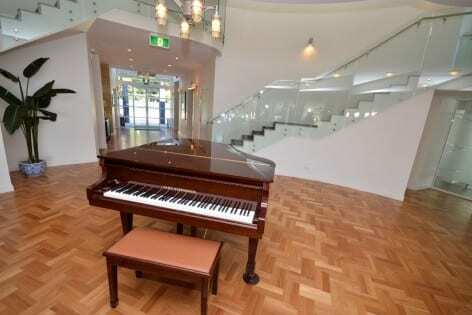 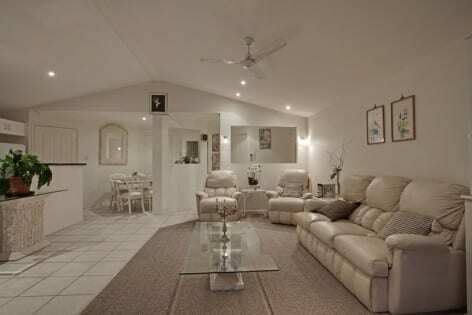 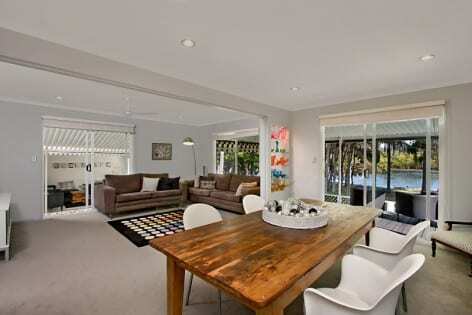 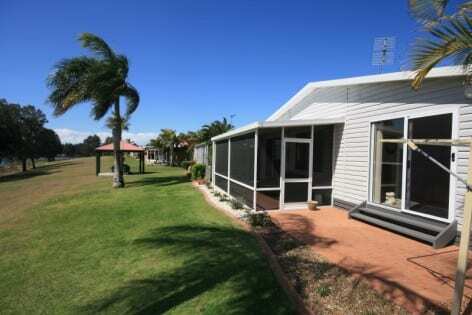 The huge clubhouse is unparalleled with its magnificent 180 degrees view of the Tweed River. 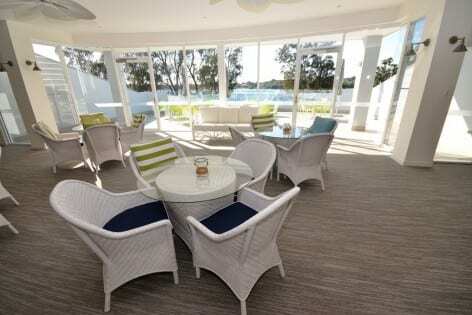 The clubhouse contains a dining room, cinema, library, dance floor, lounge areas, games area, craft area as well as areas to have a barbecue and entertain guests. 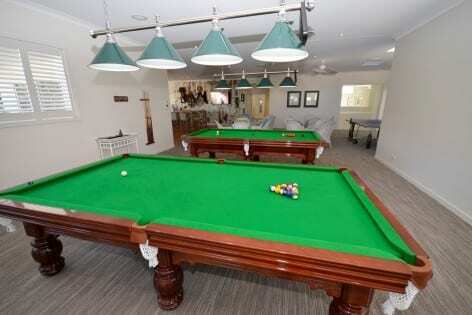 Part of the impressive clubhouse is the beautiful indoor heated pool with a spa. 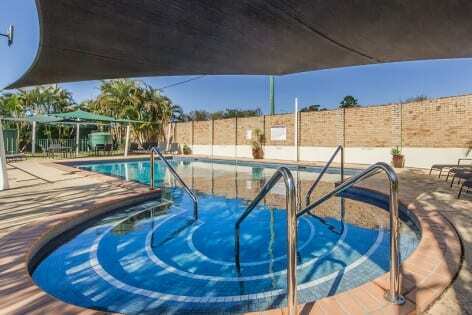 Next to the pool are also the gym and sauna areas. 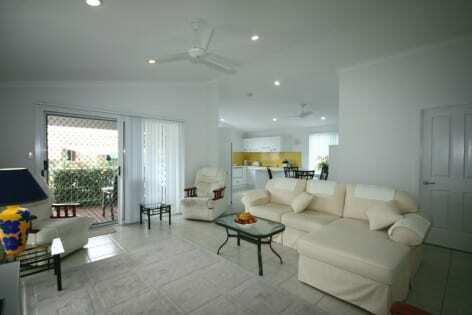 All of the homes in the resort are of the very finest quality. 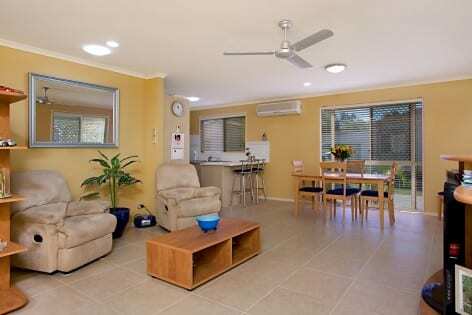 They are eco-friendly, sustainable and energy efficient. 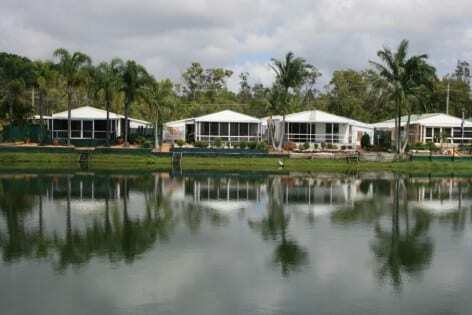 Move in, relax and enjoy the very best that life has to offer at Palm Lake Resort! 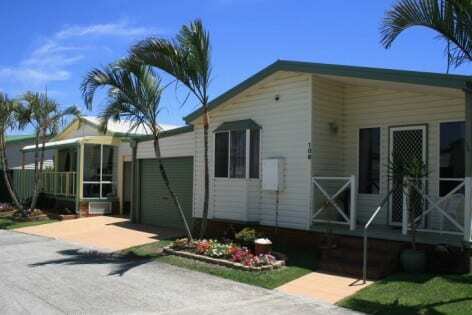 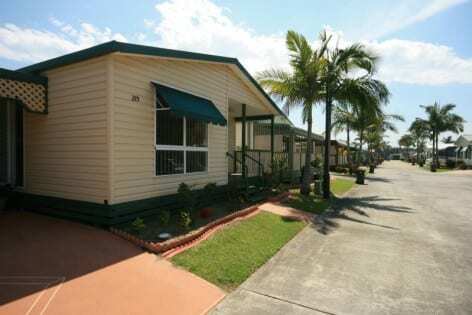 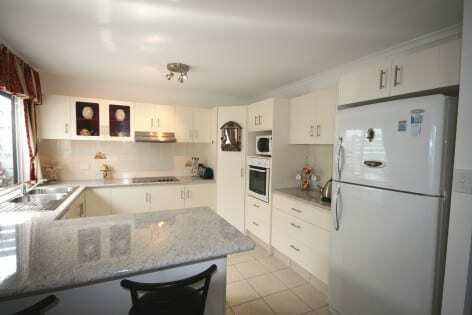 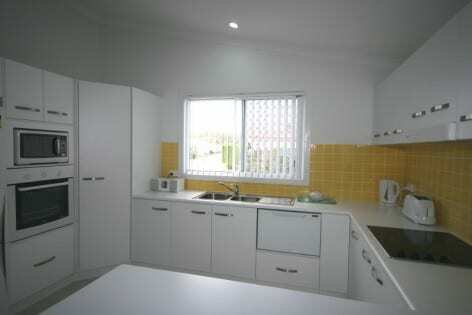 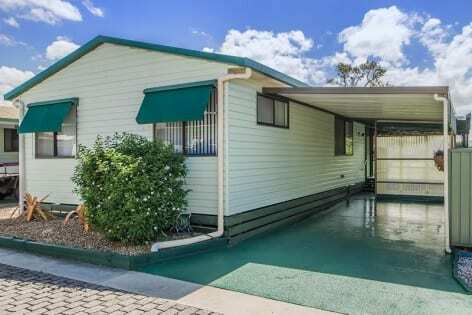 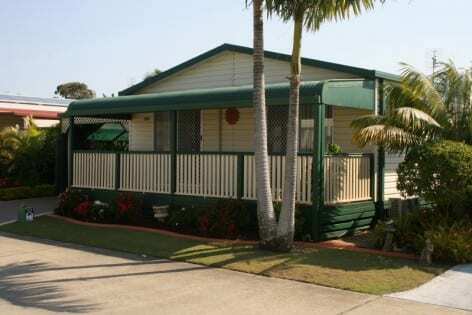 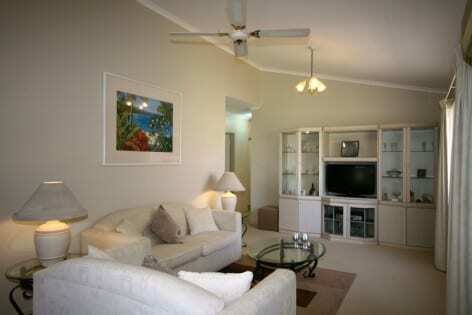 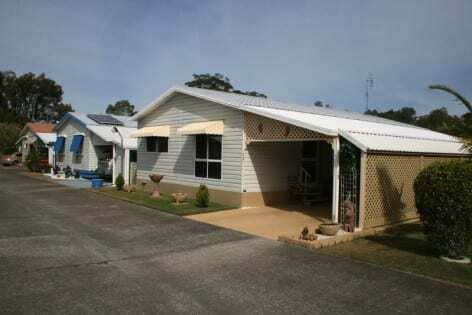 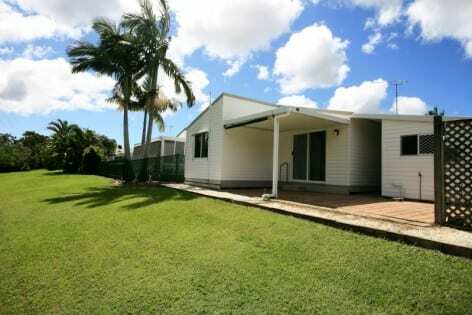 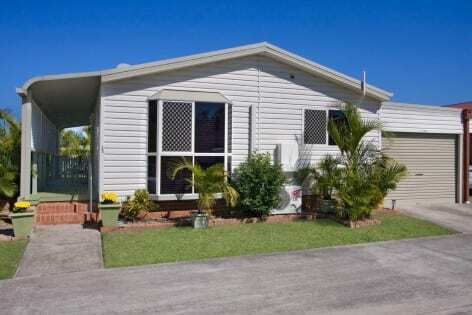 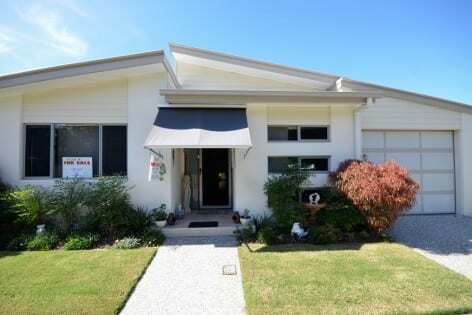 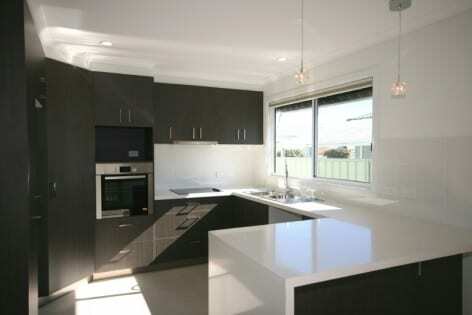 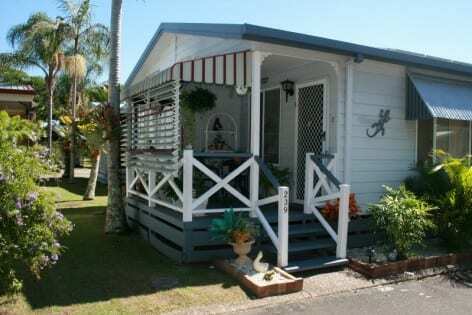 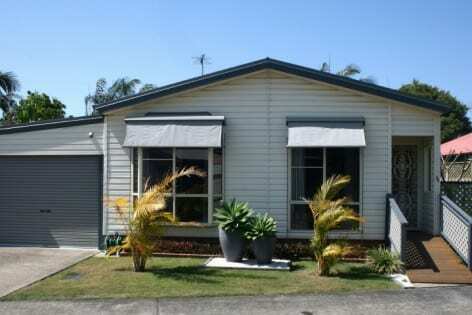 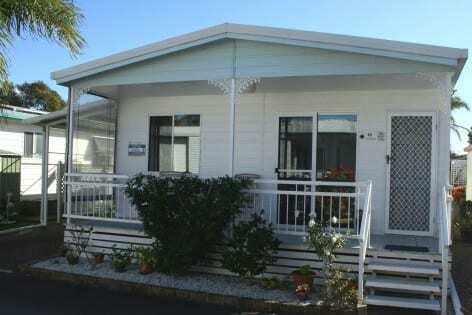 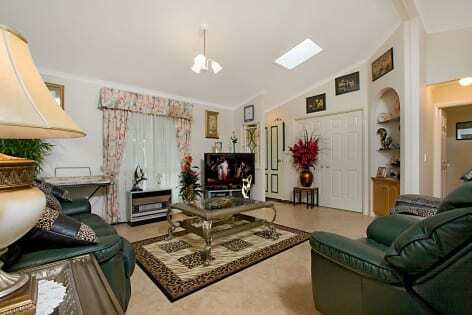 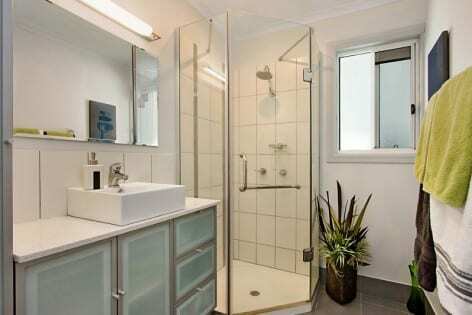 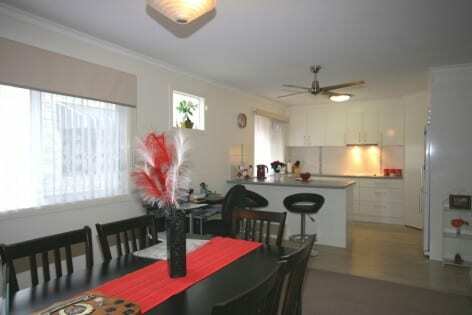 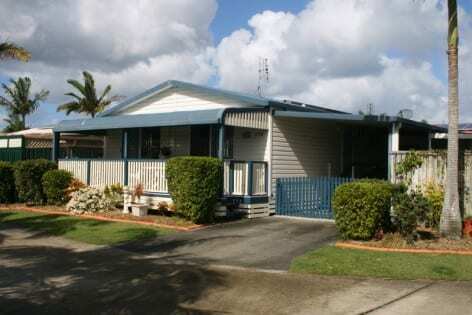 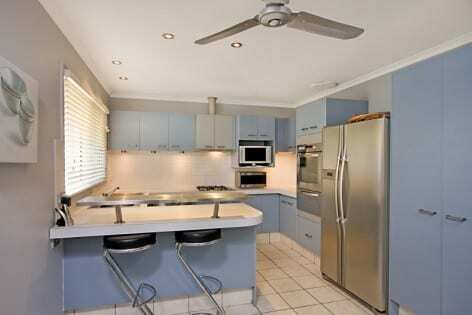 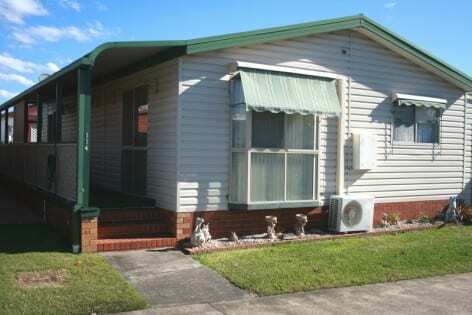 Riverside Home Park is a well-managed over 50’s Residential Park located on the banks of the Nerang River. 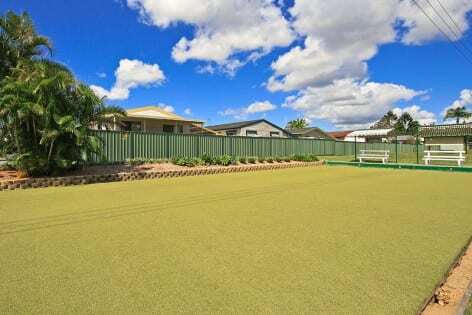 The park is door to the Metricon Stadium and across the road from the very popular “Emerald Lakes” Golf Course. 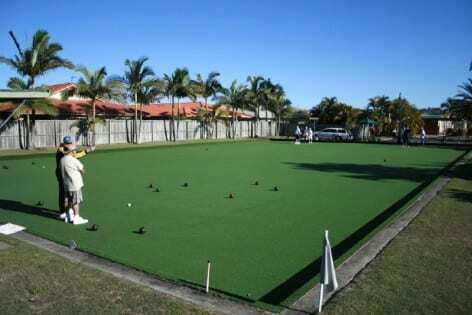 The golf course has 18 holes with a great Club House and Restaurant. 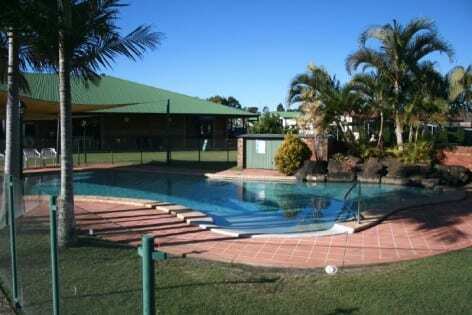 The park has a large Club House and an attractive Swimming Pool. 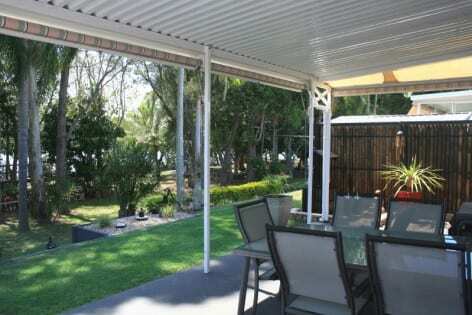 Plus, there is a grassed BBQ area on the river bank and fishing is a popular past time. 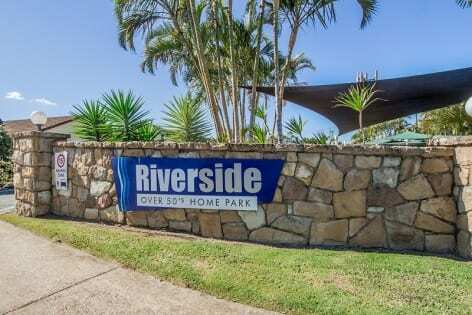 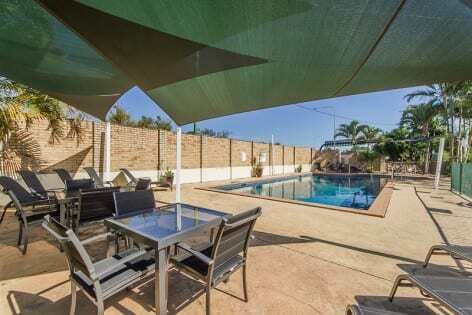 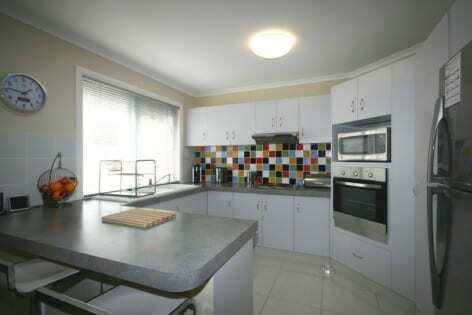 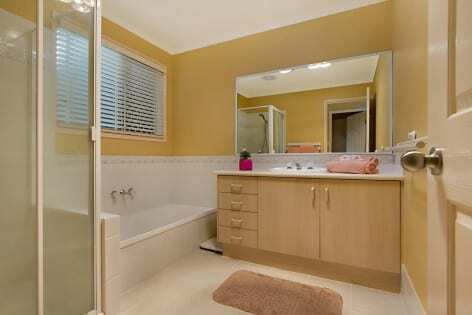 Riverside home park is near to Woolworths and Aldi and a short drive to the world famous “Pacific Fair” Shopping Centre and the ever popular “Star Casino”. 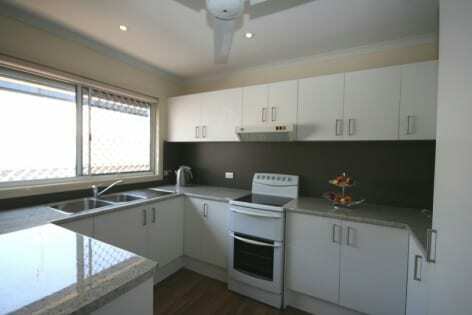 Most of the homes have 2 bedrooms and a few homes have 3 bedrooms. 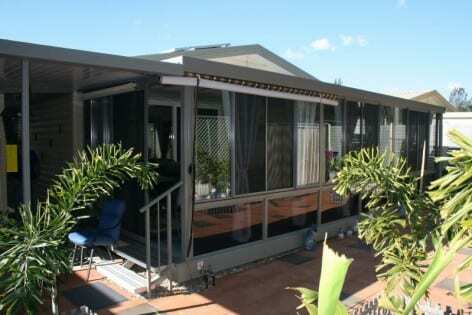 The Bungalows is not strictly for the over 50’s, but 99% of the residents are over 50! 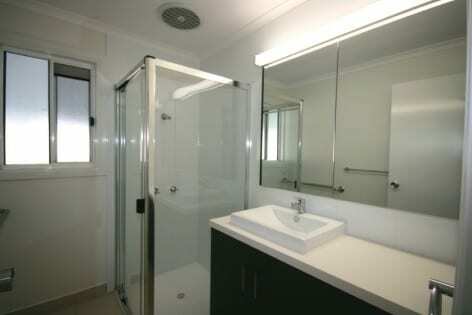 Plus, the park is also “Pet Friendly” – any size. 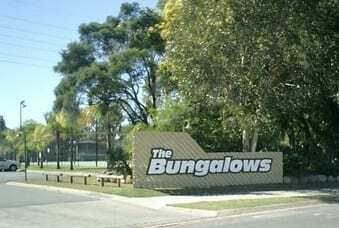 The location of The Bungalows makes it very popular with “Tree Tops” Shopping Centre located next door. 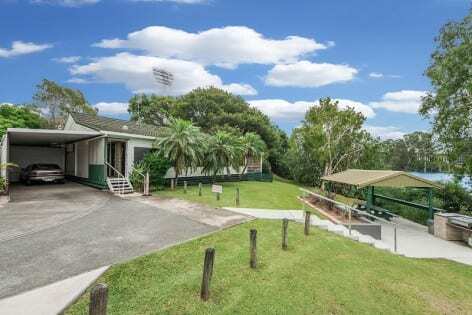 Many other services are also at “Tree Tops” including Doctors, Dentists, Lawyers, Banks, Post Office, Gyms, Bottle Shop and Tavern, Caltex, Bunnings, McDonalds to name a few. 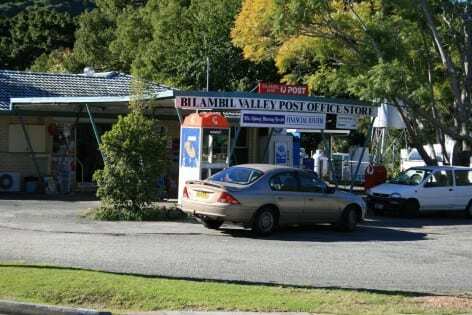 A bus stop is found at the front entrance which connects with both train and tram services. 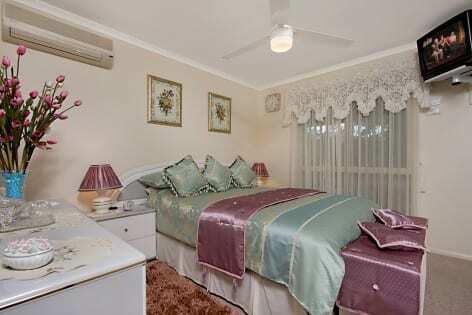 Most of the homes have 2 bedrooms. 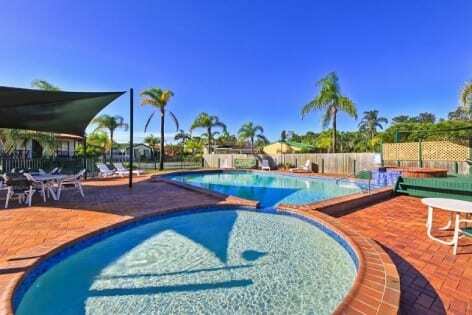 Situated just minutes from Tweed Heads/Coolangatta, The Palms Village is ideally located for the over 50’s to enjoy everything the Gold Coast, Tweed Valley and Tweed Coast have to offer in a secure environment. 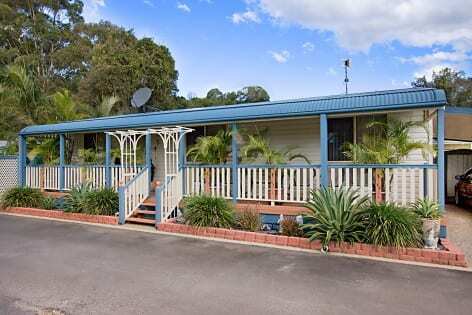 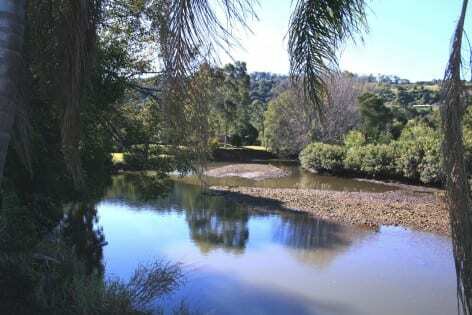 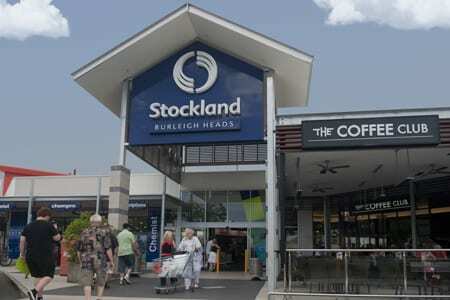 The village is just a stroll to the Tweed River, council boat ramp and local shopping centre. 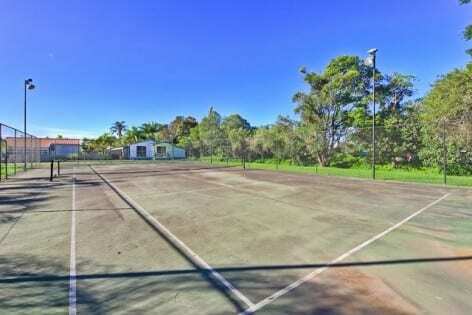 There is public transport at the entrance to the park and free shuttle buses to local clubs. 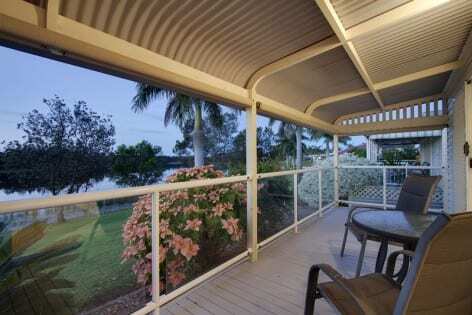 Situated just minutes from Tweed Heads/Coolangatta, the ‘Pet Friendly’ Tweed Broadwater Village is ideally located for the over 50’s to enjoy everything the Gold Coast, Tweed Valley and Tweed Coast have to offer in a secure environment. 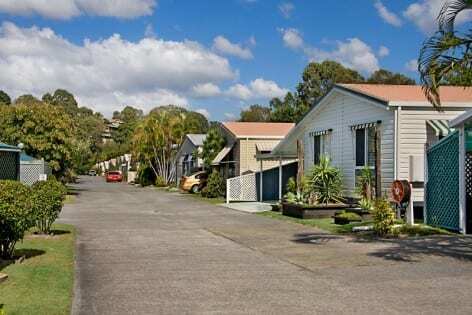 The ’Lifestyle Village’ is ideal for people who are able to care for themselves and is just a stroll to the Tweed River and there is public transport at the entrance to the park. 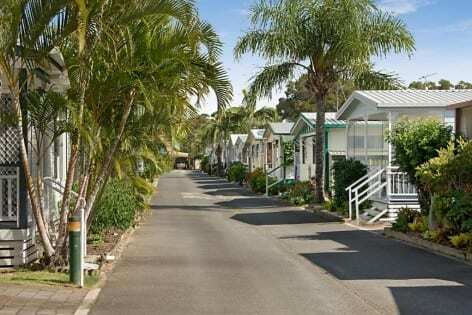 The village has 205 manufactured homes and amenities include a swimming pool, club house with a library, and a large undercover function and meeting area. 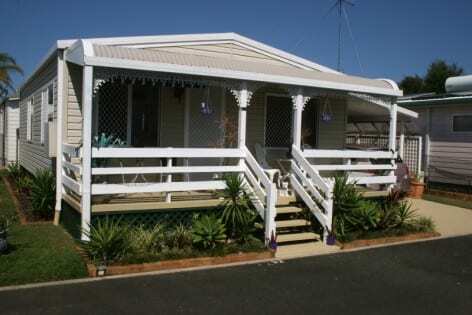 Village homes are priced according to size, position and presentation. 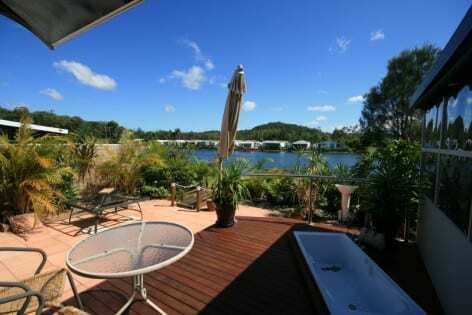 Waterfront homes command a higher price than those in the centre of the village. 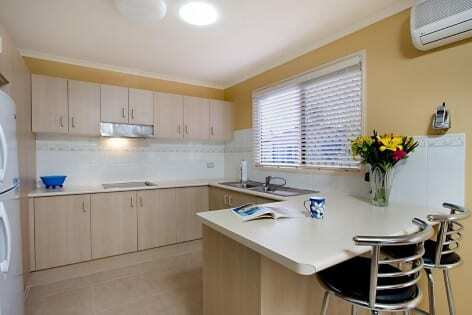 Homes are available in different sizes and range from 11 to 13 metres and consist mainly of two bedrooms with a few three bedroom homes. 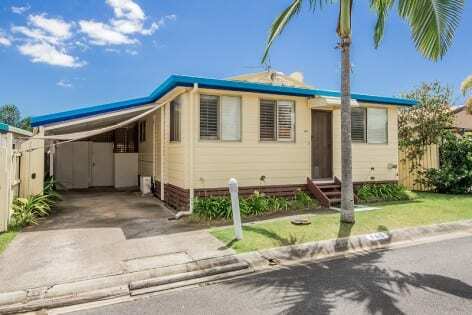 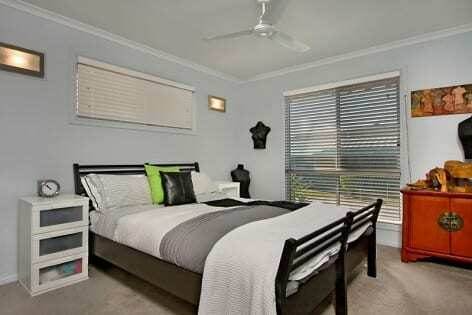 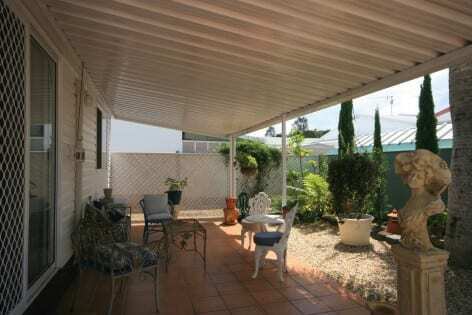 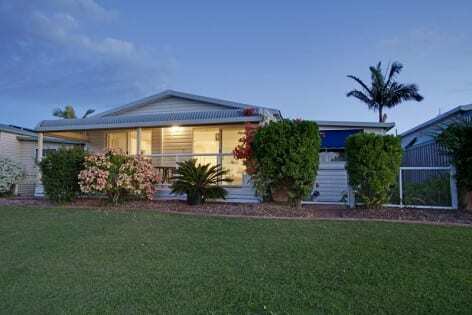 The village is centrally located, being close to Tweed City shopping centre and many recreational clubs including Tweed Head Bowls, Twin Towns, South Tweed Sports and Seagulls. 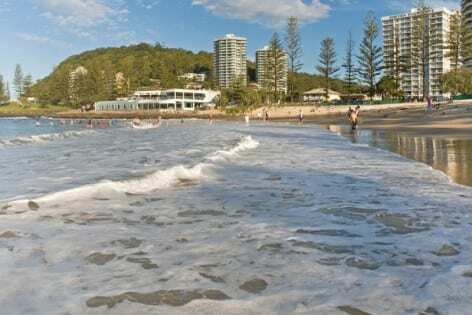 Surfside public buses stop just outside the village on a regular basis and travel to both shopping centres and to the transit centre at Tweed Centro.